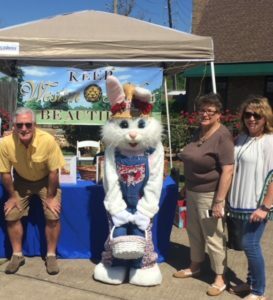 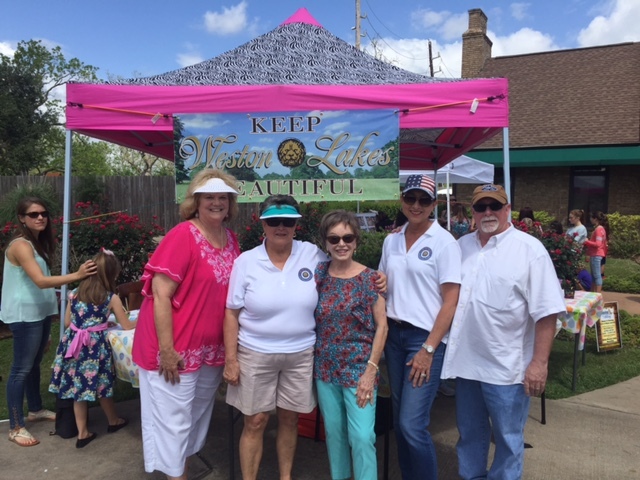 Keep Weston Lakes Beautiful loves being a part of the annual Weston Lakes Country Club Easter Festival! 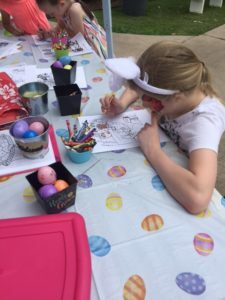 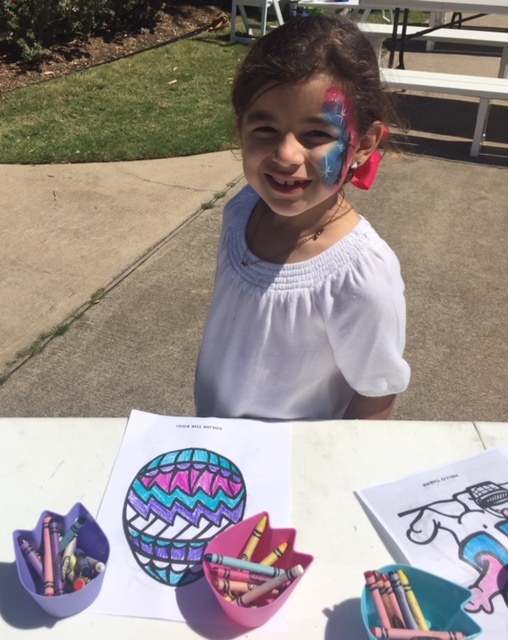 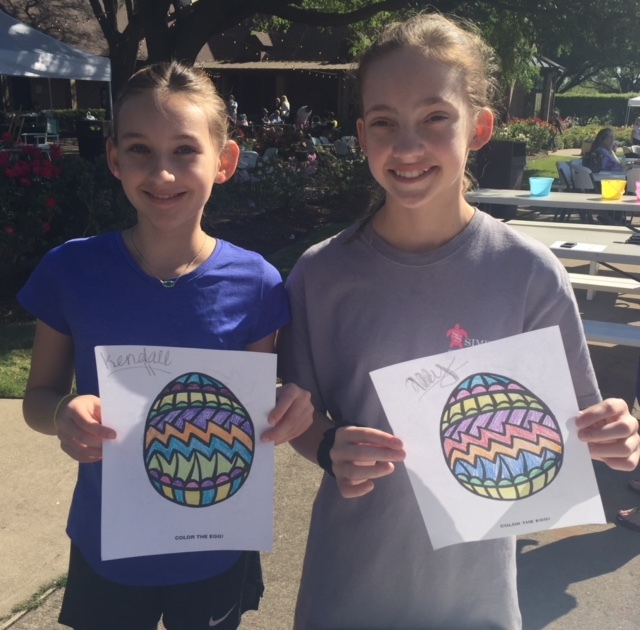 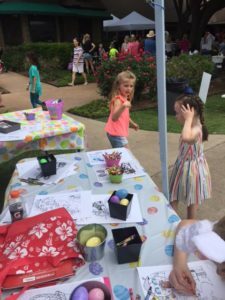 The kids enjoy coloring Easter pages and decorating eggs with stickers! 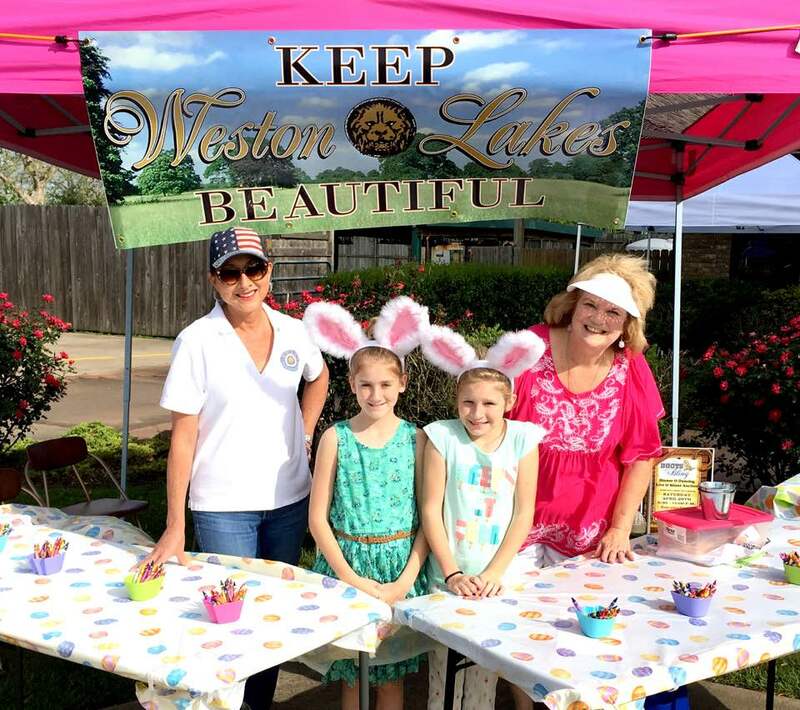 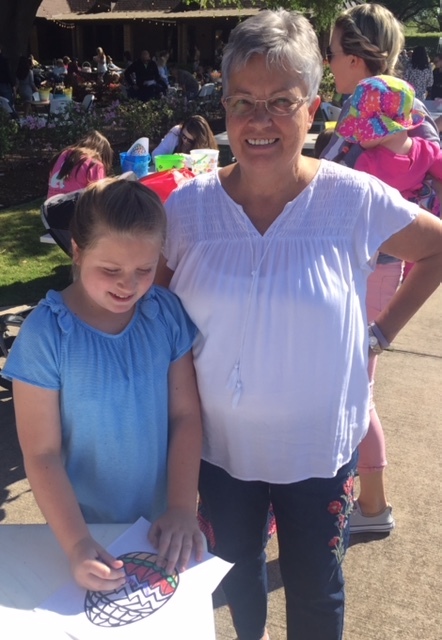 We enjoy giving out information about Keep Weston Lakes Beautiful and talking about how everyone can get involved in helping to make a difference for the City of Weston Lakes.